The Benue State Governor, Samuel Ortom has congratulated the presidential candidate of the Peoples Democratic Party, PDP, Alhaji Atiku Abubakar, on his 72nd birthday. Ortom, in a statement signed by his Chief Press Secretary Terver Akase, described the Waziri of Adamawa as a charismatic, humble and experienced leader who is committed to a greater Nigeria. He said Alhaji Atikuâ€™s philanthropic and humane credentials stand him out as a man who believes in the development of fellow human beings. 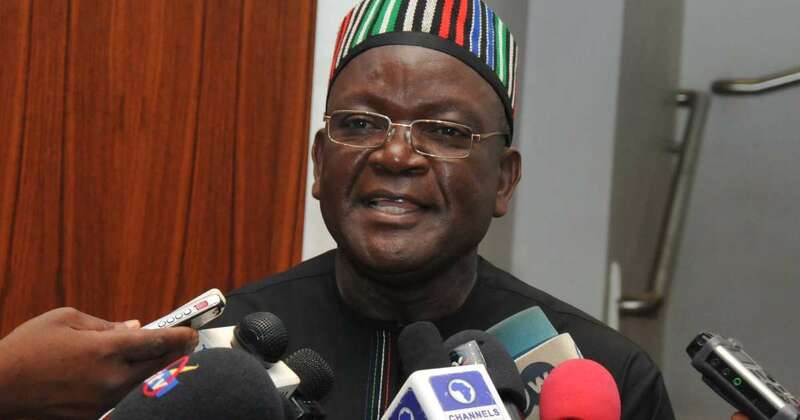 Ortom also noted that the emergence of Alhaji Atiku Abubakar as the presidential candidate of PDP and the nationwide enthusiasm Nigerians have shown over his candidacy confirm that the former Vice President is the preferred choice of the people in 2019. He expressed confidence in the ability of Atiku to tackle the myriad of problems facing the country, particularly in security and the economy. The Governor prayed that God would sustain his blessing upon Atiku Abubakar in order to enable him continue to render selfless services to the nation.